AbilityPharma shareholders include the venture capital firm Inveready, private investors and the founders of the company. NEBT grant from ACCIÓ, Government of Catalonia. Technological Innovation Nuclei grant from ACCIÓ, Government of Catalonia. PID from CDTI, Government of Spain. Innoglobal from CDTI, Government of Spain. Innocash from Fundación Genoma España, Government of Spain. ENISA (National Innovation Company), Ministry of Industry, Energy and Tourism, Government of Spain. Investment Readiness program from ACC1Ó, Government of Catalonia. Torres-Quevedo grants from CDTI, Government of Spain. 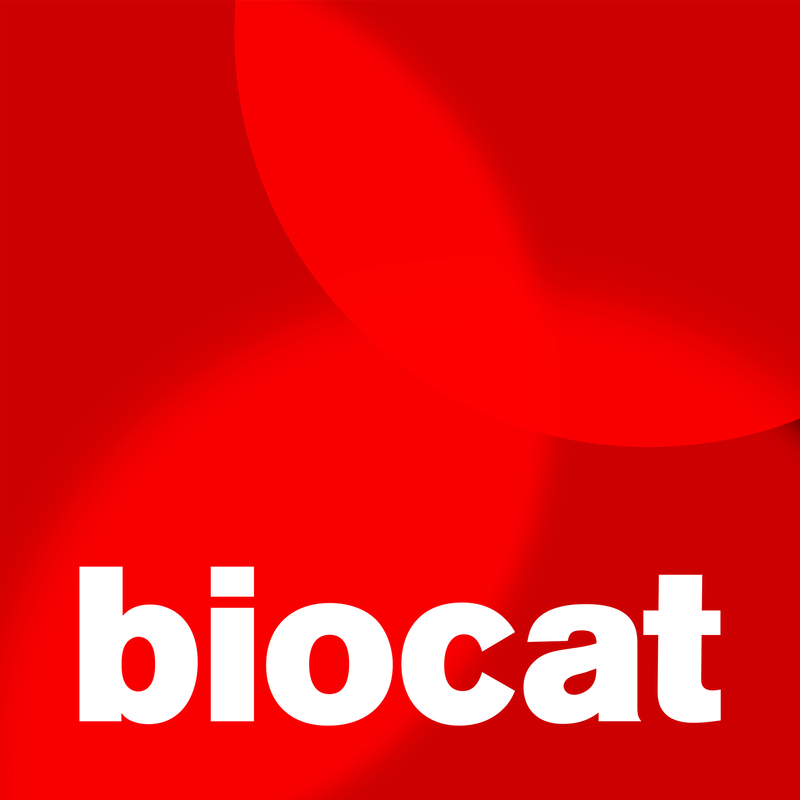 International Talent grant from Biocat (Bioregion Catalonia), Government of Catalonia. Inncorpora grant from the Ministry of Economy and Competitivity, Government of Spain. Innpacto grants from the Ministry of Economy and Competitivity, Government of Spain. Retos grants from the Ministry of Economy and Competitivity, Government of Spain.